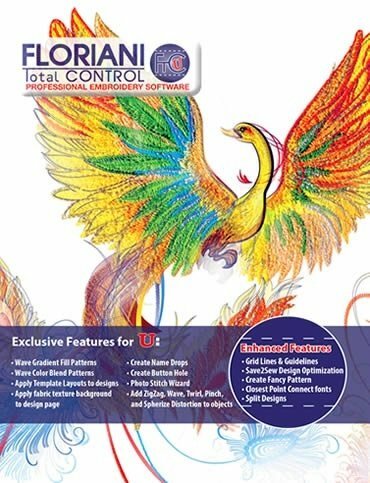 The Floriani Software classes are project-based and will help you learn to use the software and improve your skills. This is a three-hour, hands-on class. The class is on-going, allowing you to join at any time. New classes are offered on Wednesdays then repeated on listed Saturdays. Bring your laptop and pre-loaded software. Check for and install updates before class. An external mouse would be helpful.